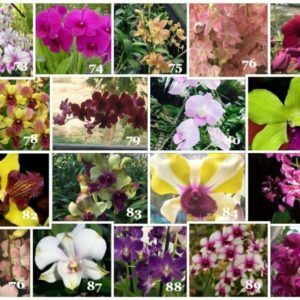 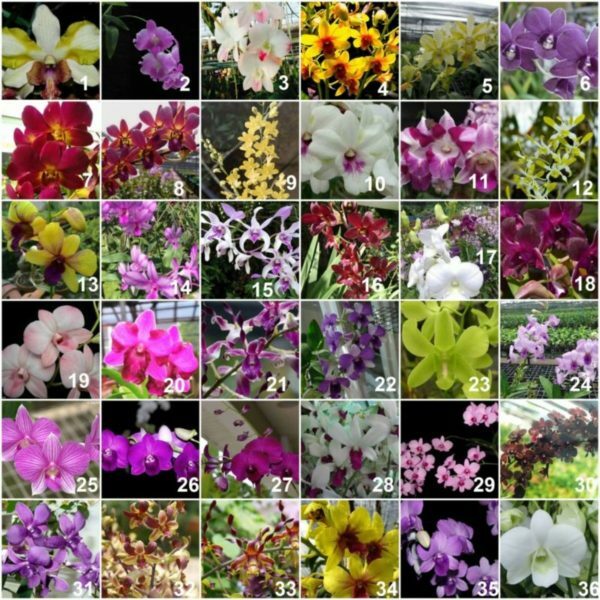 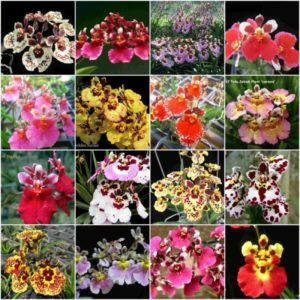 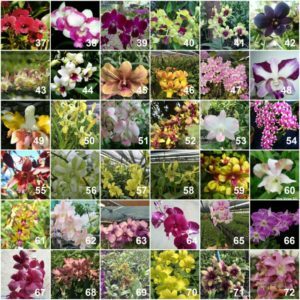 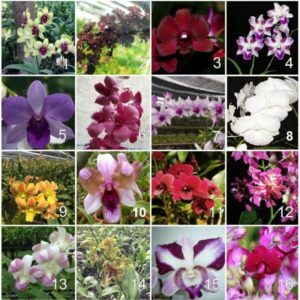 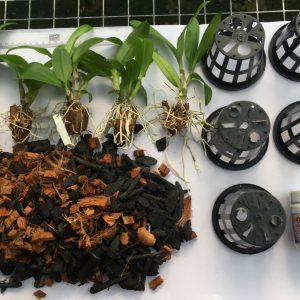 This is a set of 90 seedling size dendrobium orchids of all different colors. 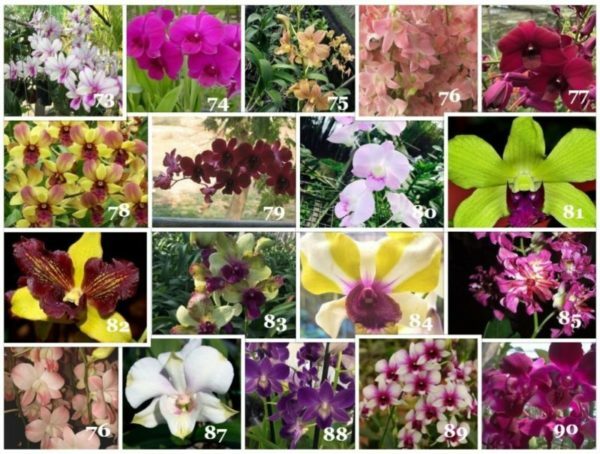 Each plant would be of cost Rs 100. 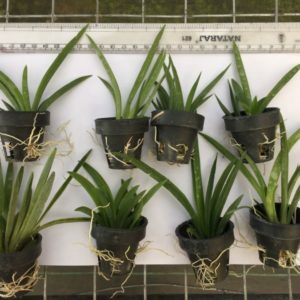 This plant is same as the one we have listed for Rs 125. 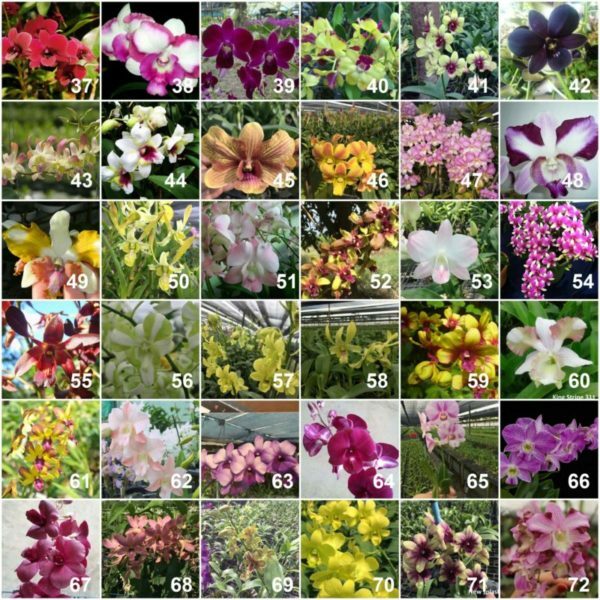 All the 90 colours available are shown in the image attached.